As shown in the picture above, These horse correction bits are high-quality horse tack items. This Argentine Shank Correction Bit that we have to offer has 6'' shanks and comes in size 5''. 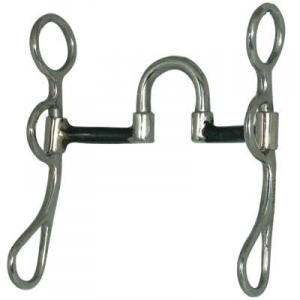 When buying a correction bit at Horse Tack Now, rest assured you are getting top quality horse accessories at low prices.